Suwaan has had his problems and for anyone querying his resolute because of his head carriage, he has done that since the day we bought him and stands with his over the stable door in a similar way! 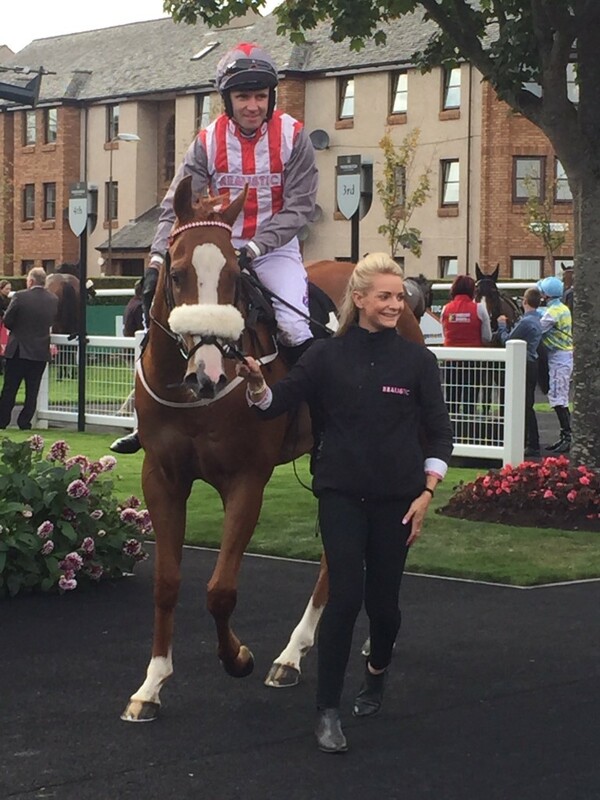 It was great to see him winning at Musselburgh, with bags of natural speed, the sharp 5f suited him. "Not a great race for the grade. They went a decent pace and the winner did it well. SUWAAN, down to a Class 6 for the first time since winning at Newcastle in March, was always in a good position before taking over approaching the final furlong and winning with a bit in hand."